The early registration fee of $35 for the Natchitoches Young Professionals’ fourth annual Pub Crawl will end Thursday, March 1 and after that day, tickets will be $40 for walk-ups. Fees for members of NYP are $30. The Pub Crawl is Saturday, March 17 from 2 p.m. – 10 p.m., starting at Maglieaux’s Restaurant. 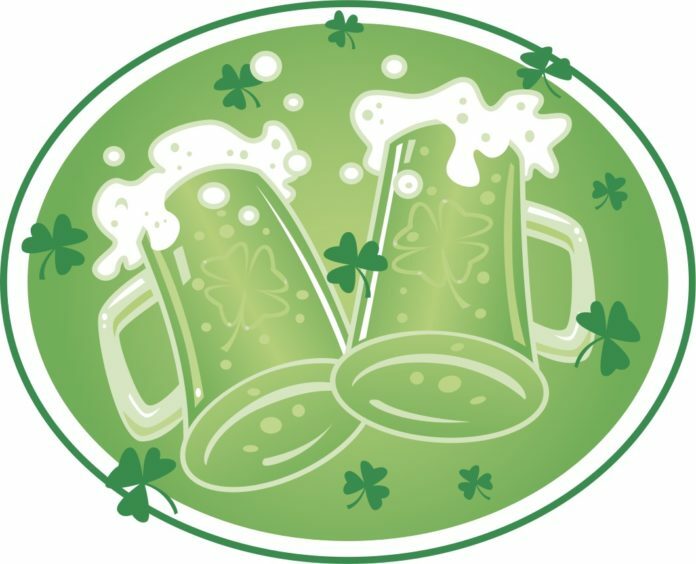 Registered crawlers will get a coozie, other St. Paddy’s Day trinkets, access to exclusive drink offers at all locations and an official Pub Crawl T-shirt (give your shirt size in the “comments” when you register online at natchitocheschamber.com) Crawlers can check-in and start their poker run/pub crawl journey before 6 p.m.
Stop by each restaurant/bar and draw a card for the poker run. You will turn in your poker hand at the Finisher’s Party for a chance to win prizes. Participating restaurants this year include Mayeaux’s, Mama’s Oyster House, Chateau Saint Denis [Bar 1714], Merci Beaucoup, Pioneer Pub and Maglieaux’s. Come to the riverbank stage by 7 p.m. to be entered to win prizes, which will be announced at 8:45 p.m. Poker run cards must be turned in by 7:30 p.m.The grand prize for the poker run is a 49 inch LED television, sponsored by CP-Tel. Other prizes will be given out. The Finisher’s Party will be from 6-9 p.m. on the riverbank and the after party will be at Maglieaux’s from 9-10 p.m.
Register at natchitocheschamber.com. If you would like to volunteer, email stewart.carnline@gmail.com. Volunteers will receive at free T-shirt, free poker run entry and access to the Finisher’s Party. Next articleDo road conditions directly correlate to budget?